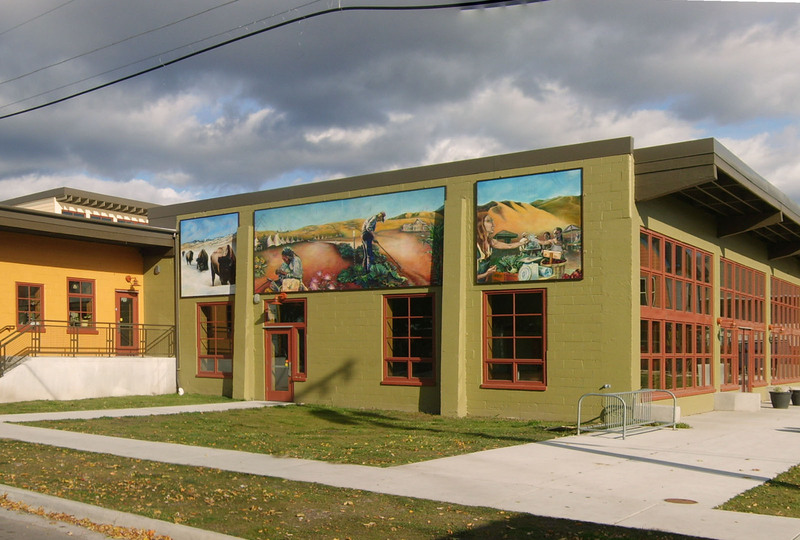 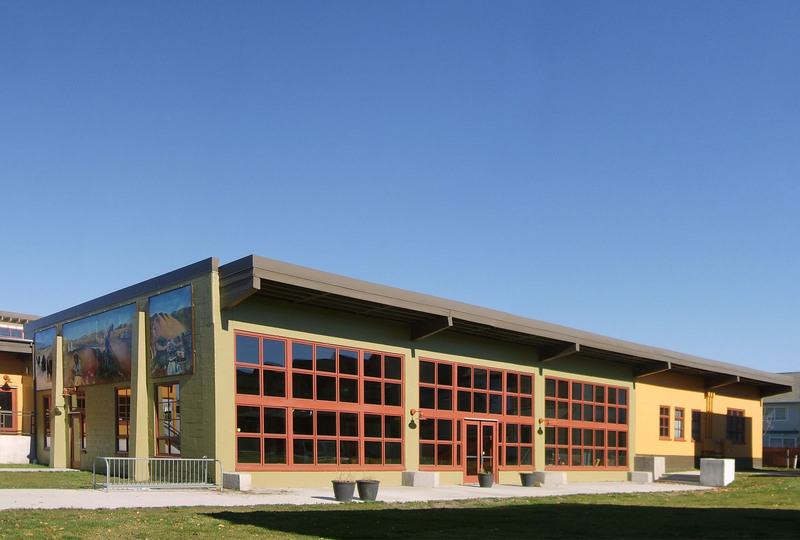 In 2006, the North Missoula Community Development Corporation bought a 1.5 acre site along the railroad tracks with visions of a “settlement house” on the site, which would include a food cooperative, community café, micro-enterprise kitchen, community gathering space and shelter. 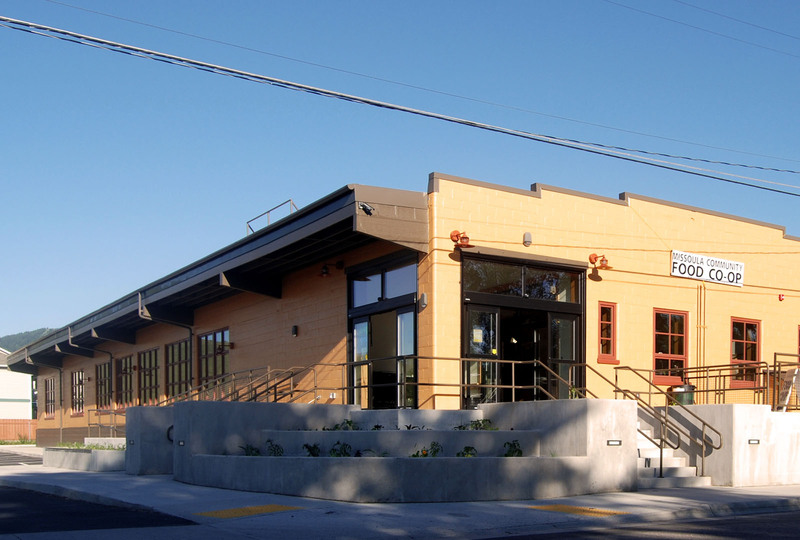 On the south portion of the site, 17 units of affordable housing were completed in 2008. 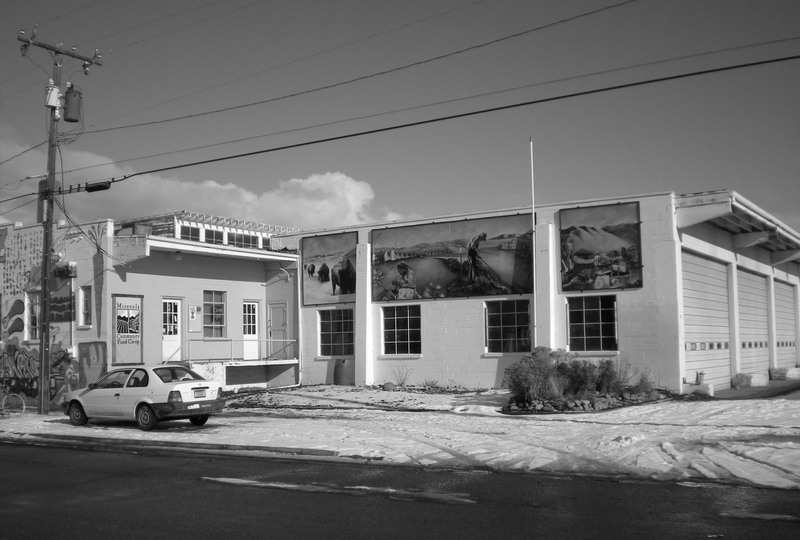 In 2009, a federal appropriation allowed for some work to be done on the 13,000 square foot 1950’s warehouse that sits on the northern half of the site. 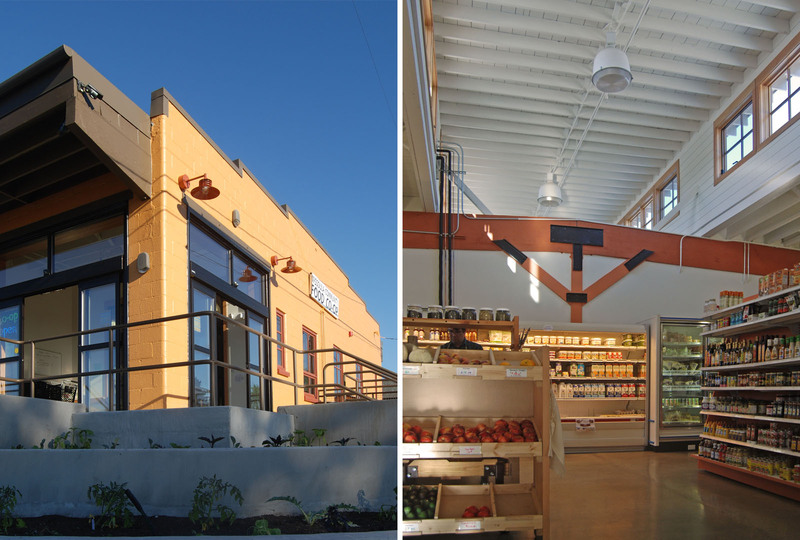 This included all site work and infrastructure for full build-out of the community café and kitchen, tightening the building envelope and renovating space for a food cooperative and community gatherings.